To find a tutor and class near you, enter your postcode in the box above. Watch our puppy training video (on left) or visit ‘Class Content’ to find out more. 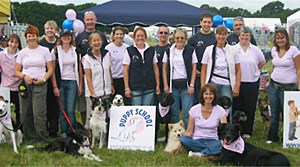 Want to become a Puppy School tutor? Practical experience with a wide variety of dogs? An interest in dog welfare? 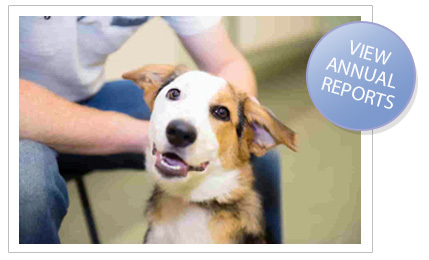 Recognised by the Animal Behaviour and Training Council. 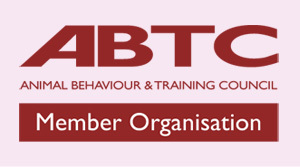 The ABTC represents animal trainers and behaviour therapists to both the public and to legislative bodies. 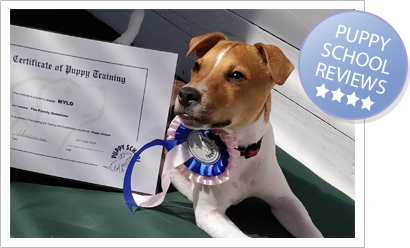 We are proud to be a Practitioner Organisation and to know that our tutors meet their stringent criteria for puppy training. 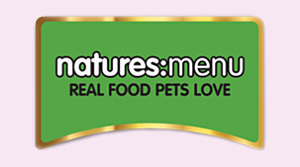 Natures Menu have been creating 100% wholesome dogs dinners for over 35 years, and generously sponsor both the Puppy School Manual and a free box of healthy, nutritious food for your puppy to try when you sign up to our puppy training classes. 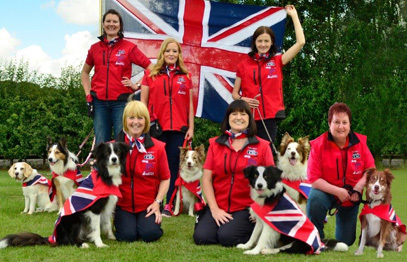 Kim Lyddon, along with her Puppy School graduate, Border Collie Tyler, helps Team GB to return triumphant from the Open European Championships, held in Belgium in August 2017. The team were victorious in both Heelwork to Music and Freestyle, a first for Great Britain. Well done to Kim and Tyler.